WE ARE EXPLODING WITH EXCITEMENT!!! We are so pumped to announce that our artists at Tattoo Zoo have done a collaboration with BAGGINS Print Shop!! 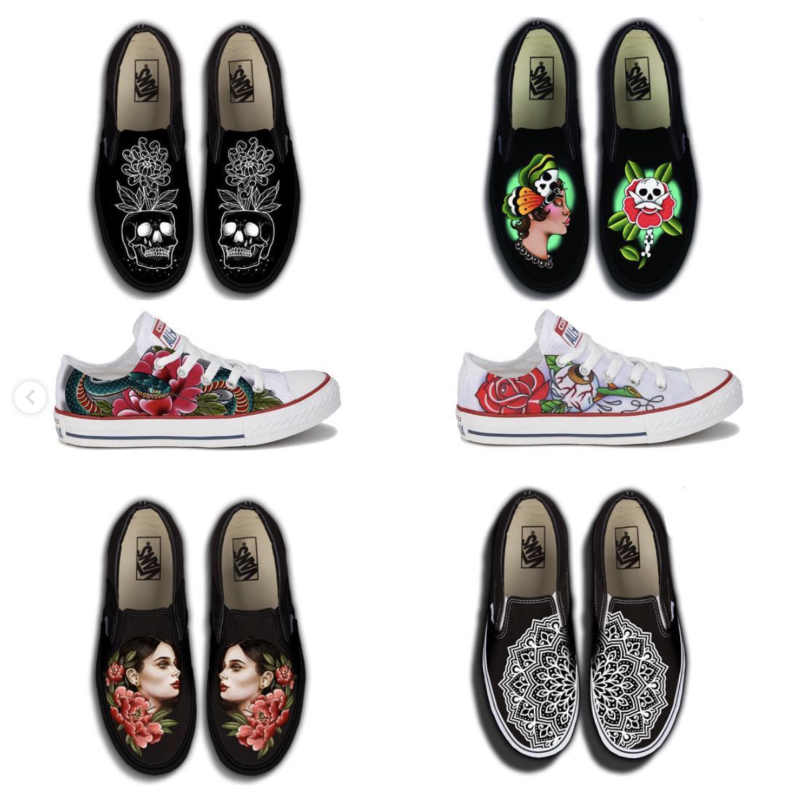 The shoes are now available for purchase online at bagginsshoes.com or in person at their brick and mortar store at 580 Johnson Street. Click HERE to see all the designs! !